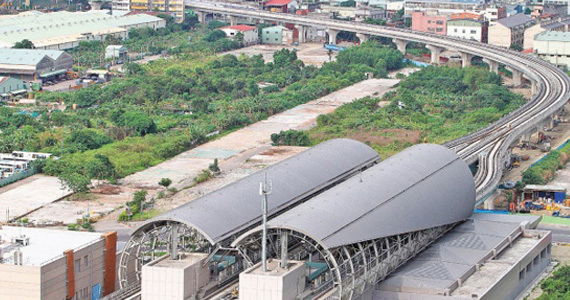 The Klang Valley Mass Rapid Transit (KVMRT) project is a rail-based public transport network aimed at radically improving and transforming the public transport coverage of Kuala Lumpur and driving the Greater Kuala Lumpur into one of the world's most habitable cities. 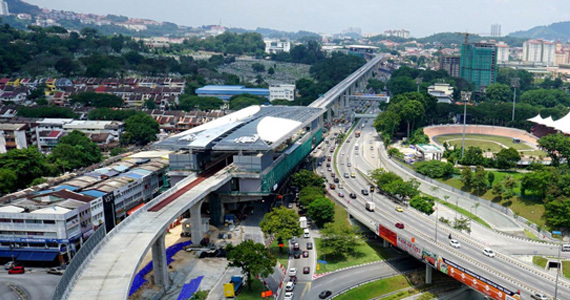 The MRT project, which was approved by the Malaysian Government in December 2010 and launched on 8 July 2011, will help to reduce traffic congestion and increase the modal share of public transport from 18% in 2009 to 40% in 2020. It will be the backbone of the new sustainable transport system, which will be integrated into LRT, Monorail, KTMB Komuter, intra-urban and inter-urban bus routes. 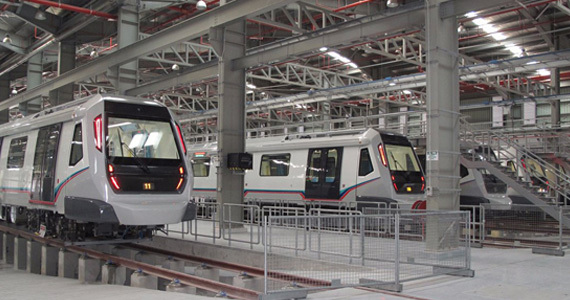 INTEC has the experience working in KVMRT Line 2 which includes total BIM solutions including documentation for Mechanical, Electrical, Plumbing and Fire protection trade for all underground stations and did the BIM Audit for the all elevated station for KVMRT Line 2.